While it is impressive as a nameplate by itself, once it is seen on the final product it absolutely speaks to the hand-crafted attention that the brand owner gives to the guitars that they are on. 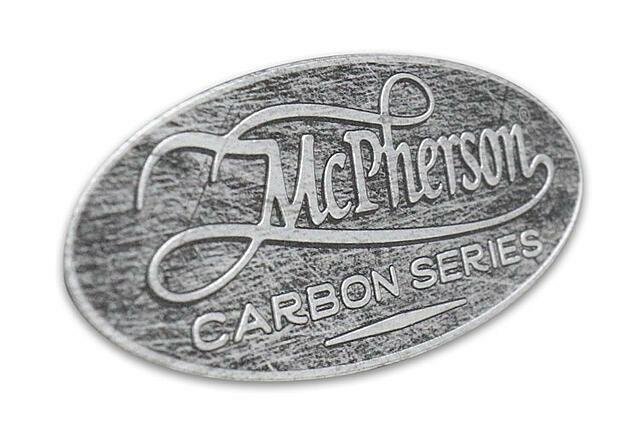 The logo and model information is embossed up from the surface of the nameplate leaving the background to display the subtle decoration. 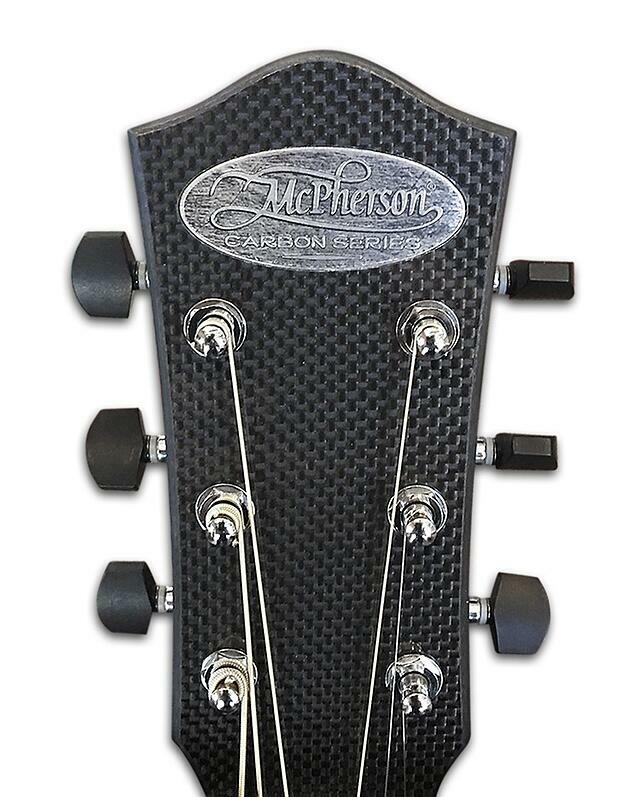 The distressed aluminum finish contrasts nicely with the carbon fiber material of the guitar. Looking for a hand-crafted look for your metal brand identification? Check out the Patina Surface Collection eBook for some options and then let's talk!